Dr. Thomas A. Aller and his staff take pride in providing the highest quality of eye care for your family. We take pride in bringing to our office and to our patients the latest equipment in our mission to preserve, protect and enhance vision and eye health. Dr. Aller doesn’t know much about fashion, but his staff sure does, and you can be sure that they will help you craft your look and optimize your appearance with our extensive selection of the latest fashion frames. Dr. Aller is one of the nation’s leading experts in helping to control myopia progression in children. Over the years, he and his staff have helped countless patients with all of their vision care needs. Here are some reasons why more people in Bay Area trust us. Dr. Thomas Aller is an internationally known optometrist in San Bruno, CA, offering your family comprehensive eye care, prescription glasses, complex contact lens care, co-management of LASIK and other refractive surgeries, Ortho-K for gentle overnight vision correction and his patented and proven methods to control myopia. Thoroughly committed to caring for his clients since 1983, Dr. Aller is the optometrist you can depend on for your family’s vision care. Dr. Aller has conducted revolutionary research in the control of myopia through his CONTROL Study, a randomized clinical trial that proved the success of his method of myopia control. After being awarded one of the world’s first patents in myopia control treatments, Dr. Aller began collaborating with an international vision research consortium, to develop and bring to market new and improved methods of myopia control. He also developed a software product, Exerceyes, designed to provide eye exercises to the computer user to reduce eyestrain. Along with his son Brian, they have developed Myappia, an Android app for projecting myopia progression with and without myopia control treatments. Besides contributing regularly to the field of vision science and the development of innovative treatments, Dr. Aller sees patients regularly at his state-of-the-art optometry office in San Bruno, California. 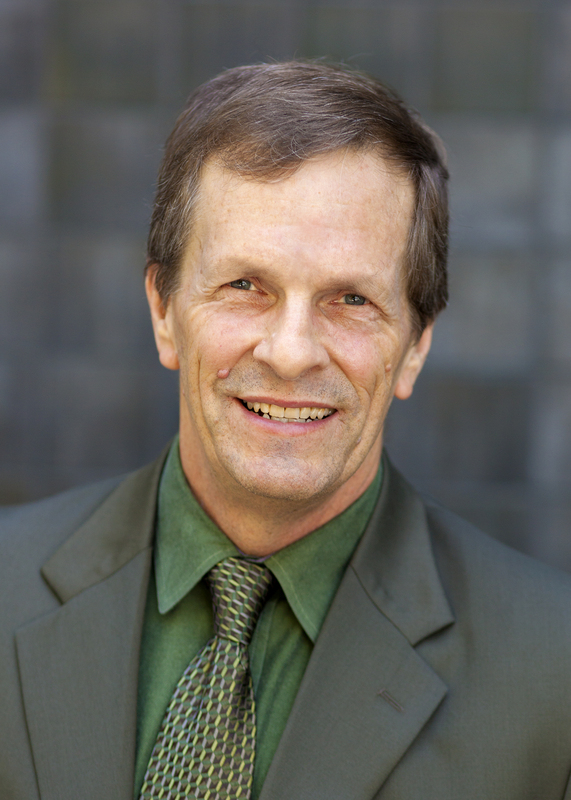 In addition to all of his degrees and accreditations, Dr. Aller lectures internationally and stays current by regularly attending classes and medical seminars to bring you, the patient, the most advanced techniques and prescriptions for eye care in San Bruno, CA. Dr. Jenny Lam is a therapeutic and glaucoma certified optometrist. 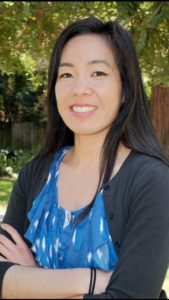 She earned her degree from UC Berkeley Optometry and received extensive clinical training at the Veterans Affairs hospitals in San Jose and Palo Alto, various community clinics, and has also participated in school vision screenings for young children. Dr. Lam has been in practice for over three years and interestingly enough, used to work at this very office as an optometric assistant when she was still an optometry student. She is happy to be back and looks forward to helping her patients. In addition to general optometry, Dr. Lam has a particular interest in fitting contacts and myopia control. She enjoys seeing patients of all ages and looks forward to working with them to provide the best solution for their visual needs. In her free time, Dr. Lam enjoys traveling, exercising, and spending time with her loved ones. Atwater Castle Health Center: emphasis in primary care, ocular disease diagnosis and management, and research. San Jose VAMC: emphasis in primary care, ocular disease diagnosis and management, and low vision. VA Palo Alto Health Care System: emphasis in primary care, contact lenses, pre/post op care for cataract and refractive surgery. San Rafael Community Health Care Clinic: primary care, comprehensive eye exams and problem focused examinations.